- Pray to Satyanarayana and He will rid you of all your troubles, and fill your life with joy and happiness. The Satyanarayana Vrata is a Hindu religious observance. It is a ritual performed by devotees on any major occasion like marriage, house warming ceremony etc. It can also be performed on any day for any reason. It finds first mention in Skanda Purana[citation needed. - Now, "More" space to read on your iPhone and your favourite Apple Watch! 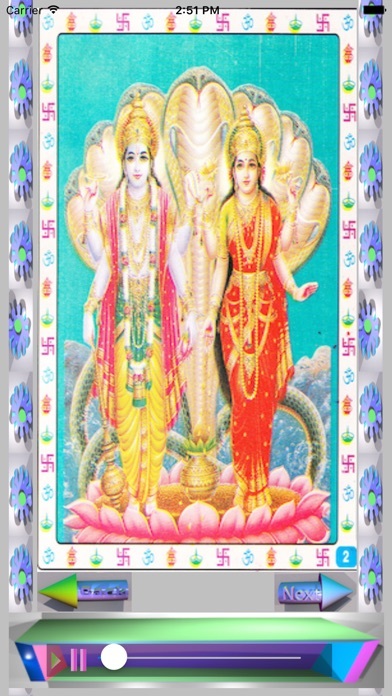 Jai Satya Narayana Deva ki jai. 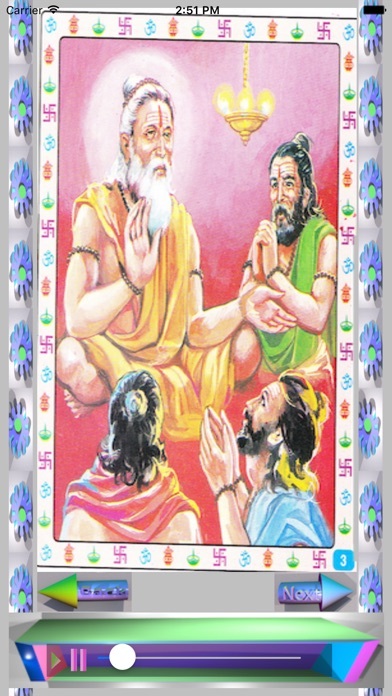 Om Namoh Bhagwate Vasudevaya. Have a blessed Ganesh Chaturthi. Ganapati Bappa Moreya.